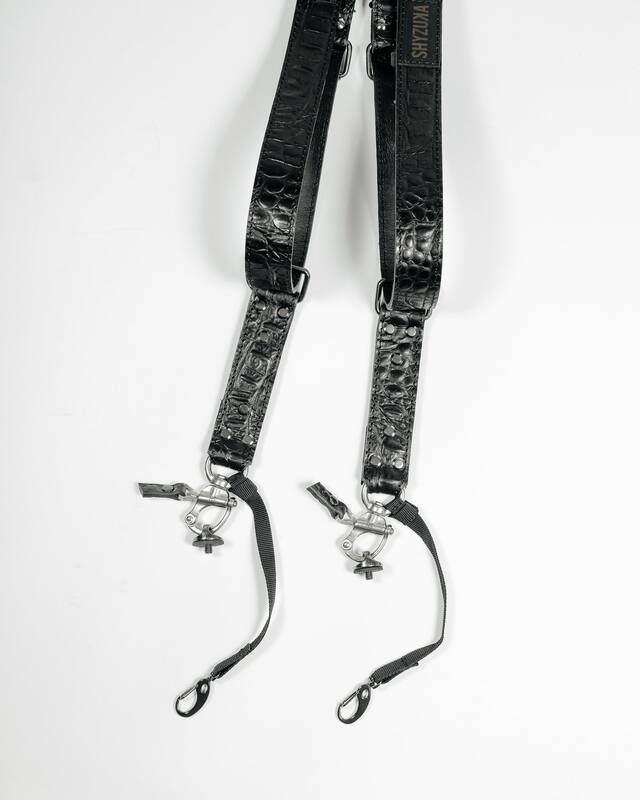 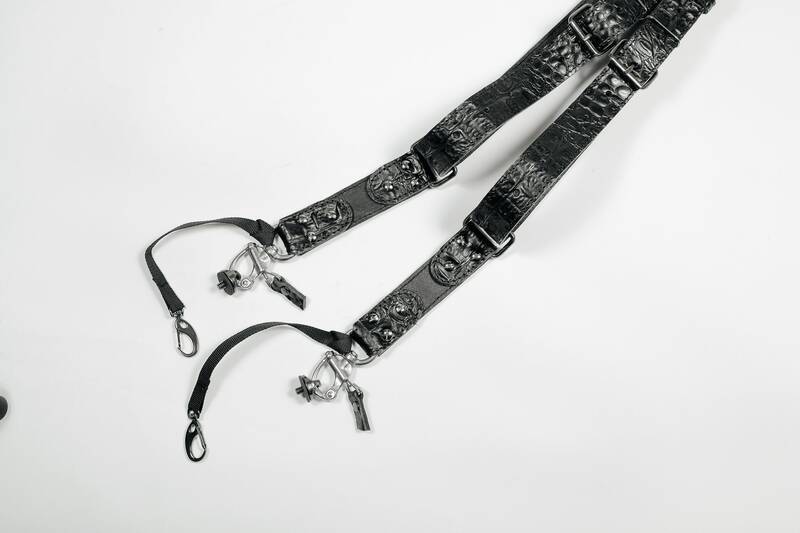 ONLY 5 HARNESS IN STOCK! 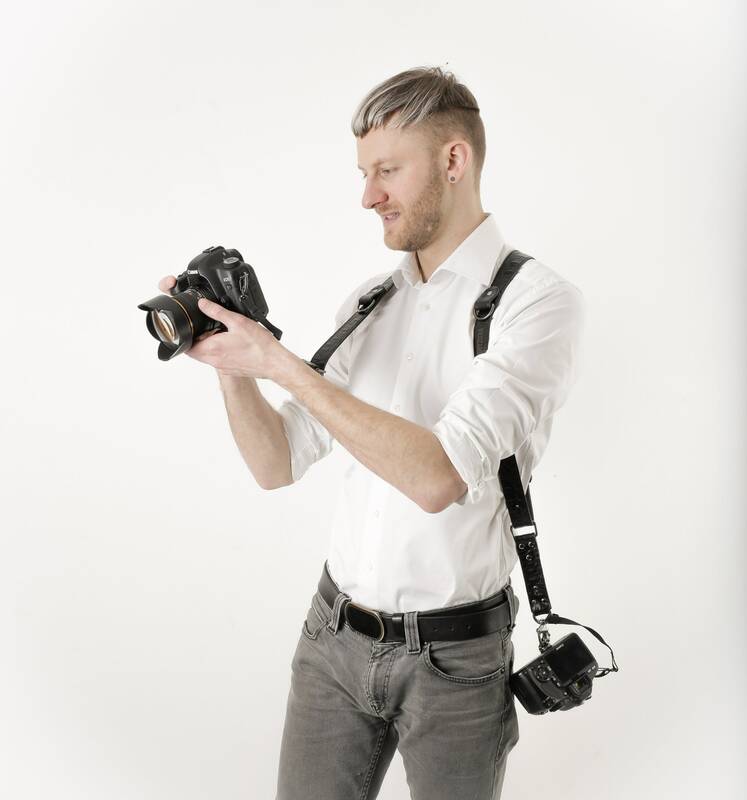 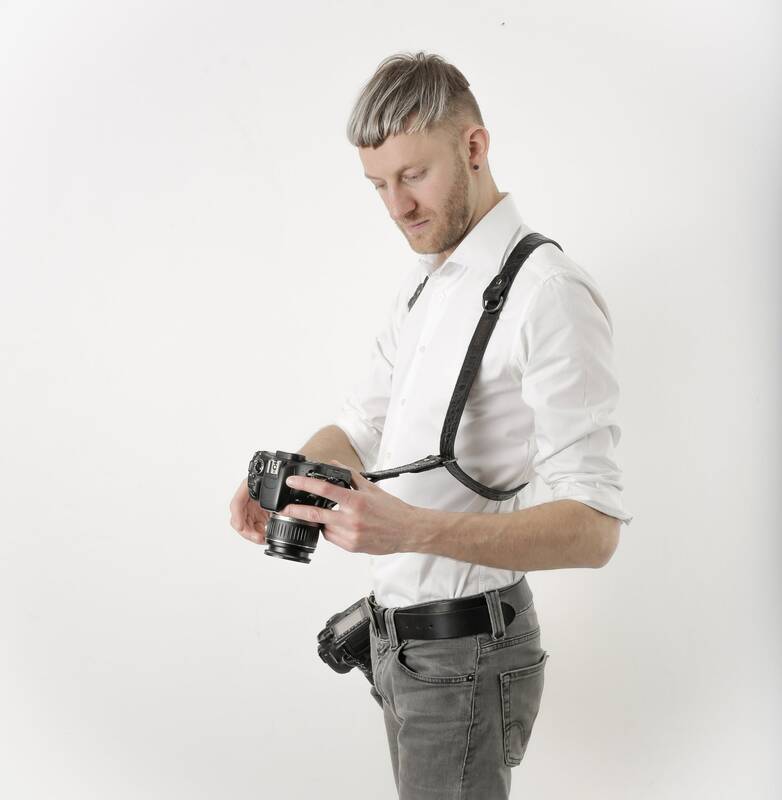 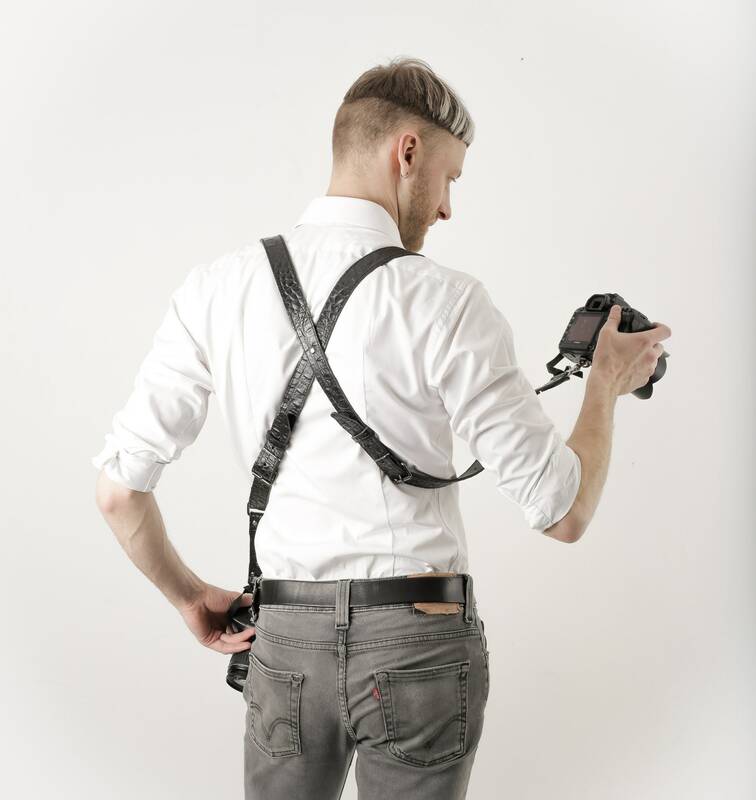 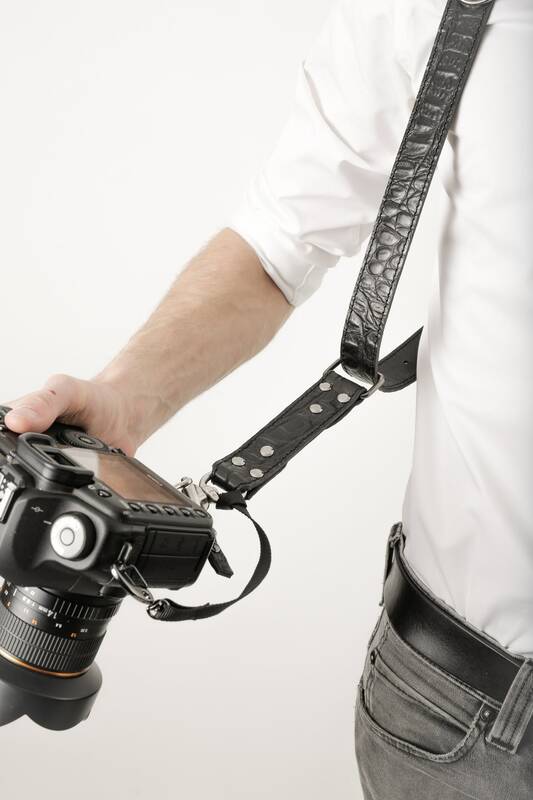 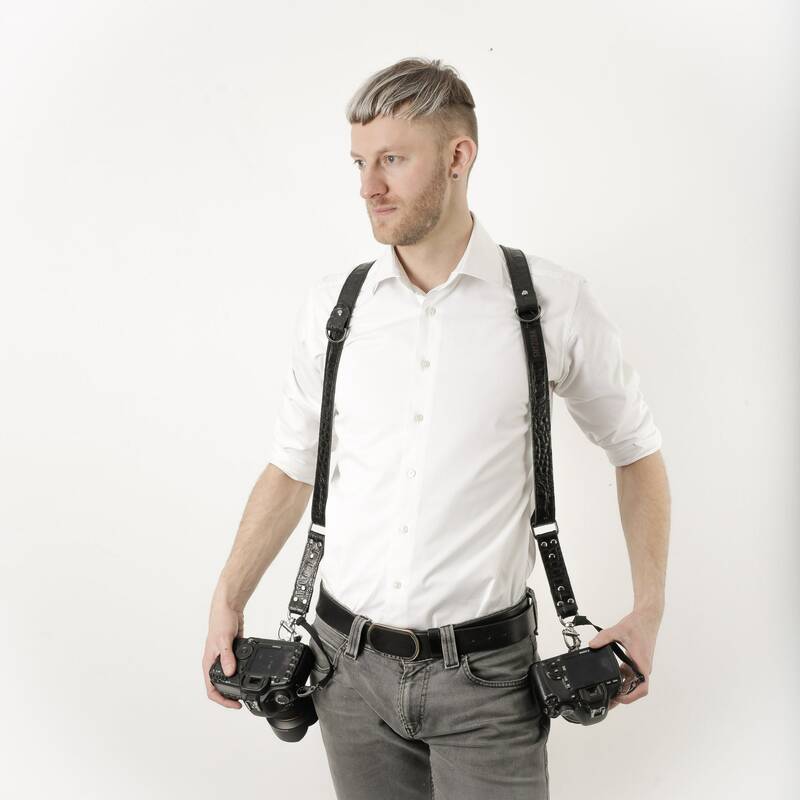 This exclusive multi cameras harness completely handmade and originally designed by ShyzukaStraps is suitable for everything all day weddings and studio shoots, travel and wildlife photography and sporting events. 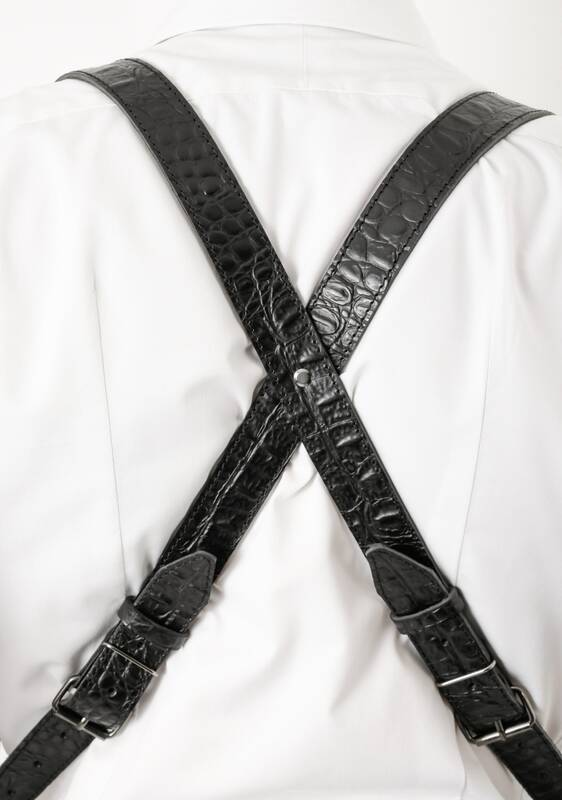 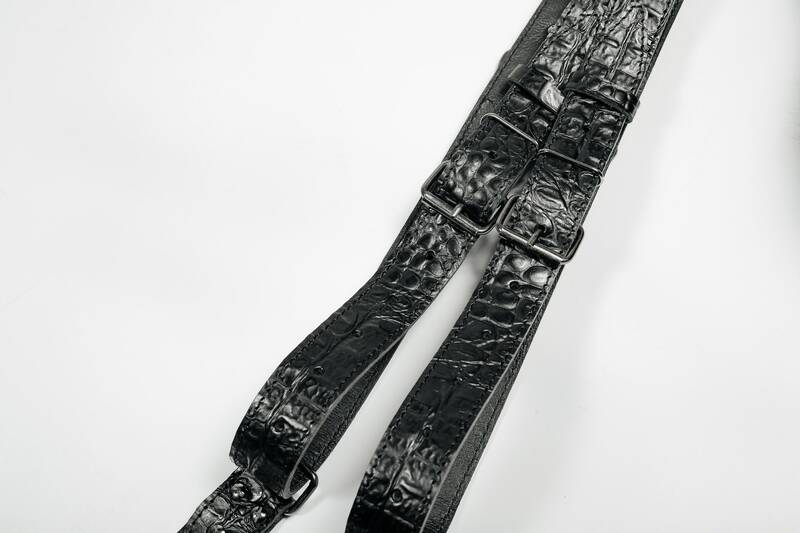 – Very strong and durable CROC EMBOSSED BLACK LEATHER leather.